Hmm, I felt like this was all noodles. There was very little beef in here so I was left wanting more. And it wasn’t very spicy either. Not my favorite. 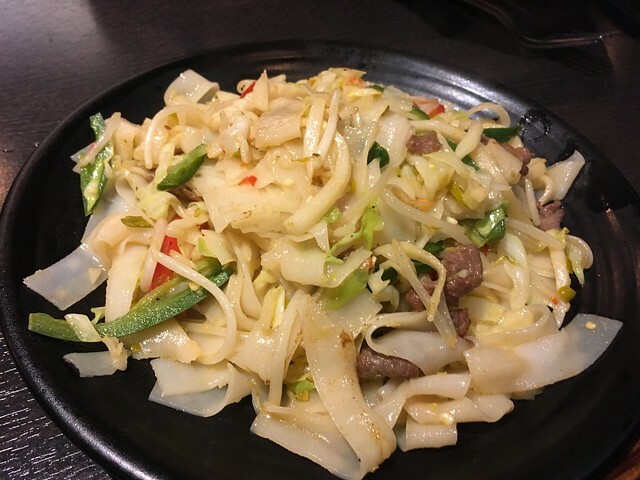 This entry was posted in Spices and tagged beef, chinesefood, chowfun, food, noodles by vicentesf. Bookmark the permalink.